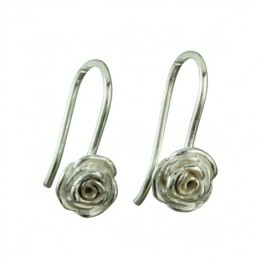 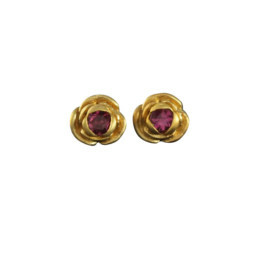 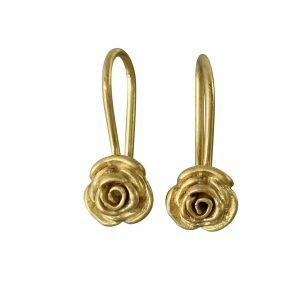 View basket “Gold Rosebud Drop Earrings” has been added to your basket. 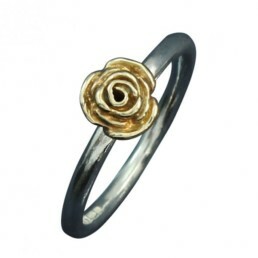 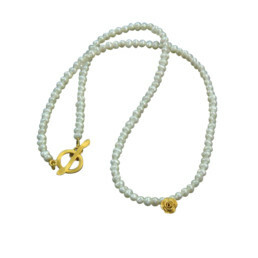 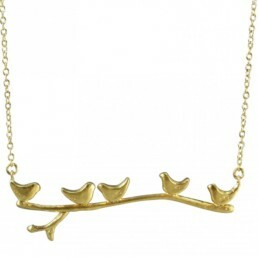 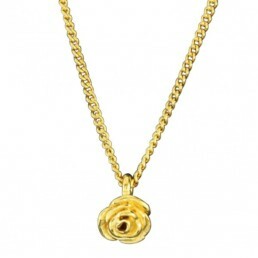 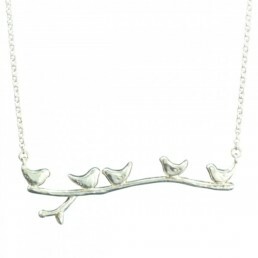 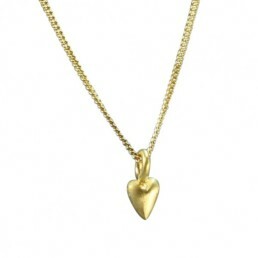 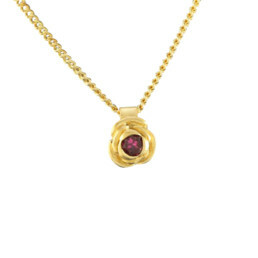 A delicate rosebud pendant, in polished 9ct yellow gold or satin 22ct gold plate (3 microns, a good layer). 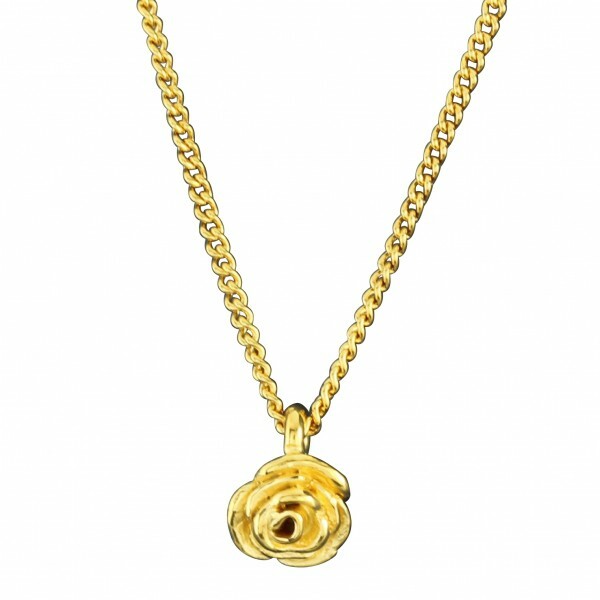 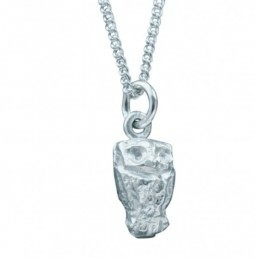 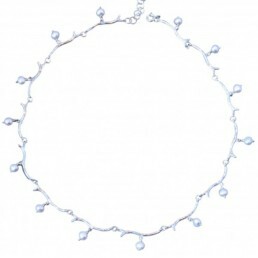 The rosebud is 6mm across and is on a 45cm(18″) fine curb chain with adjustment to 16″. 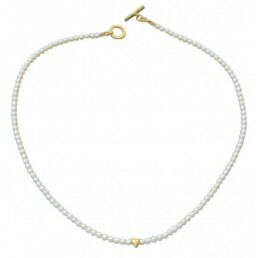 Come and visit us in Oxford - meetings by appointment.